Home > Tech Notes > Why LEDs? Beauty. LEDs produce sharp, vibrant colors… even pure white. Response times are 100 to 1,000 times faster than incandescents so there’s no flicker — just pure dramatic light. Versatility. Every day, LEDs are replacing incandescent lamps all around the world. The only limit is your imagination. "Now these are some of the brightest ideas I’ve seen in a long time!" The brightest new ideas in lighting design come from . LEDs aren’t just for control panels anymore. As a matter of fact, they’ve become a primary tool for architects, interior designers and lighting professionals who’ve gone beyond the limits of conventional light sources...and found something better. has pioneered the use of multi-LED arrays attached to conventional electrical bases, without sacrificing illumination, and tremendously expanded the range of imaginative possibilities open to the creative designer. 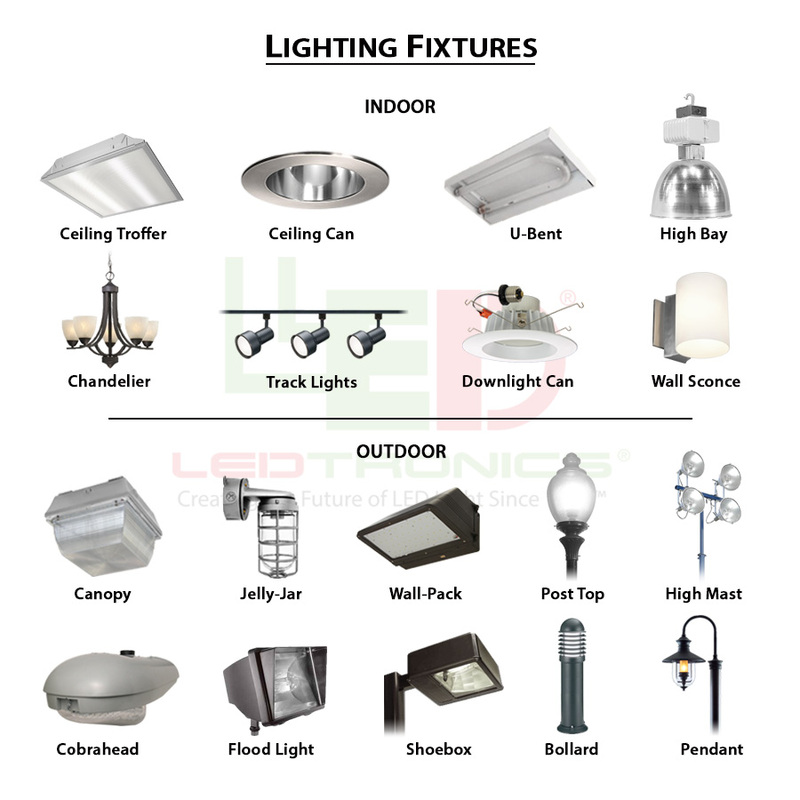 For example, the famously long life of LEDs (typically 100,000 hours, or about 10 times the life span of the average incandescent lamp) means LEDs can be used as accent lighting for high or hard-to-reach locations where frequent relamping is impractical. Or how about solar lighting? LEDs are dramatically more efficient than conventional lights, which makes them ideal for any application that runs off batteries, or any time keeping power requirements to a minimum is important. For light outdoors or on features that move or vibrate, ’ based LED solutions are virtually impervious temperature extremes, shock and vibration, and dramatically more durable than conventional incandescents. And if your plans include color, ’ LED arrays are justly famous for their brilliant, pure, unfiltered colors. Believe it. You can see the difference. If you still think LEDs are only for little red indicator lights on electronic gizmos, check out . 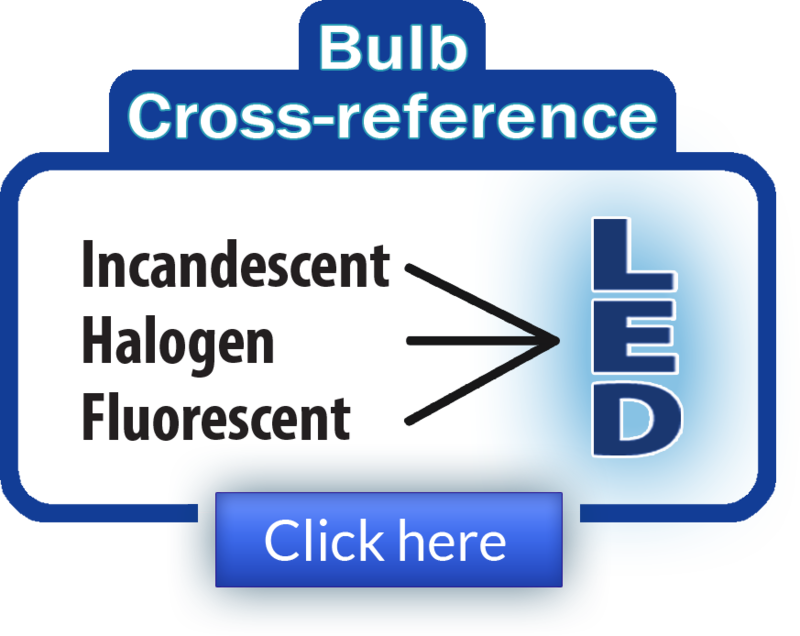 We make more direct LED replacements for incandescent bulbs than anyone else on the planet, and we offer more standard and unique LEDs in more sizes, shapes, colors and packages than anyone else. Period. Before you settle for incandescents, talk to and look into a better light for architecture and interior design: LED. It’s the future of light.